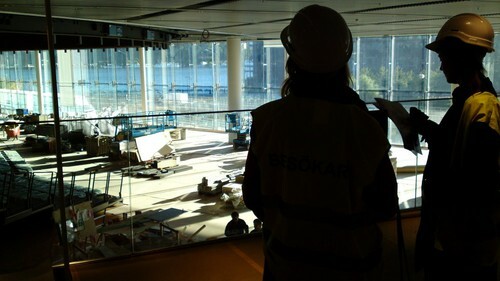 Stockholms new landmark - The Stockholm Waterfront Congress Centre - opens in just three months, on February 24 2011. 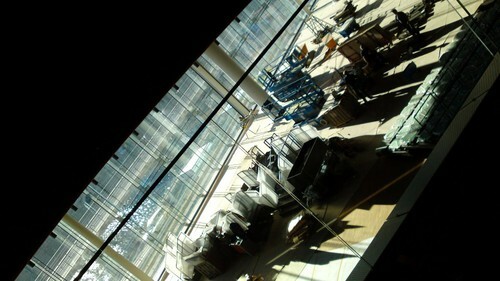 The Radisson Blu Waterfront Hotel, opens already on January 18, 2011. Stockholm Waterfront comprises 14 000 m2 of meeting facilities with various capacity and exhibition facilities offering daylight, flexible solutions and advanced technology. Whether you need an auditiorium for 3 000 pople, conference rooms for smaller meetings, gala dinner or concert. The movable walls can be set up in any number of ways to create the perfect venue. The Congress centre is built right on the edge of water viewing the Lake Malaren and the City Hall.